Sets have an ISO 5675 body and include a coupler/plug combination primarily used on agricultural and construction equipment. 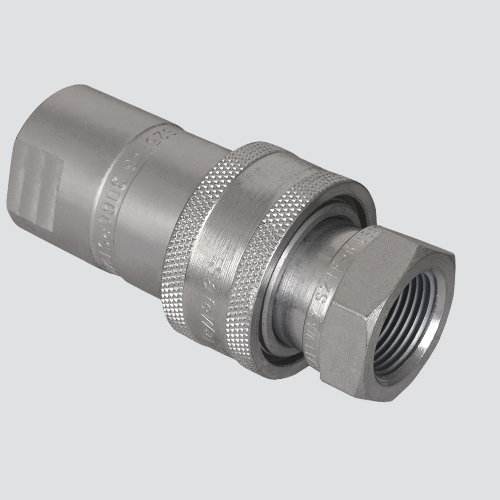 If the coupler is permanently mounted, the one-way sleeve design allows implement break-away without hose damage. Critical parts are hardened for long service life, and all poppet valve models are 100% leak tested prior to leaving the factory. Couplers interchangeable with Parker/Pioneer 4200 Series.